Have you just arrived in Canada, ready to start you new life in the Great White North? With its booming economy, infamously friendly citizens and love of all things maple, it can be an ideal place to live and start a family. Many people will need some form of transportation to get around, either for work or just to explore, and often the best solution is getting a car. However, if you’re a new Canadian, you likely don’t have a credit score yet. So how do you get a newcomer car loan without a credit score? There are actually several ways to secure a car loan without a solid credit score. Let’s have a look at some of the ways a newcomer might go about getting on the road. 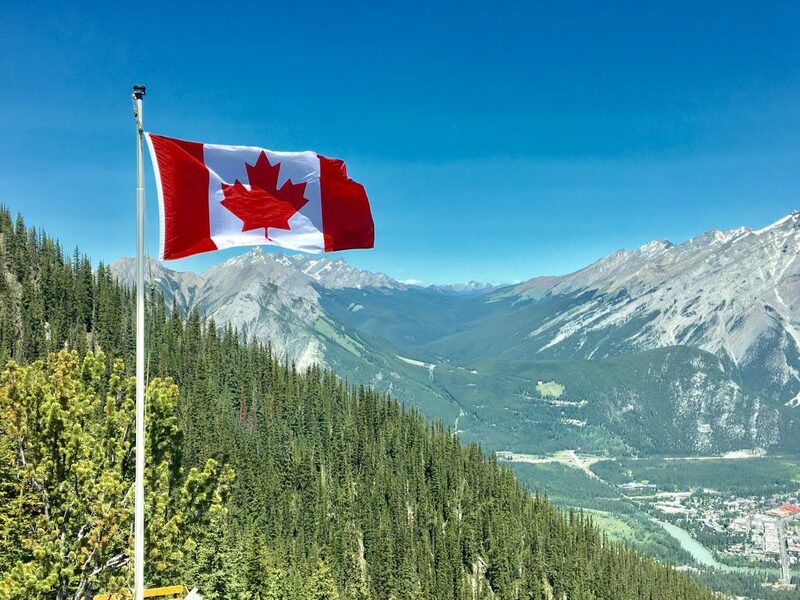 With Canada being such an attractive immigration destination, combined with its very welcoming policies towards accepting new immigrants, Canadian banks and credit unions have begun to offer many products geared specifically towards new Canadians. From no fee chequing accounts to bonus interest savings, financial institutions recognize the new consumer market that is in need of banking solutions without having a long history of established credit relationships. Something that many of the major banks and credit unions in Canada offer is a newcomer car loan. Unlike normal loans, these loans do not require any previous Canadian credit history and so can be very useful to recent immigrants. Many, if not all, newcomer car loans require a very large minimum down payment to even be considered for the loan. The industry standard is around 25% of the desired loan amount, which can have a huge impact on new Canadians trying to find their feet. The new immigrant arriving in Canada has an average of $47,000 in savings, but will need to spend over half of it getting settled. Almost 20% of new immigrants arrive in Canada with no savings. The down payment requirements are so high as the banks do not yet know what kind of credit user a newcomer might be, and so they need to protect their interests by making the barrier to entry for the newcomer car loans fairly high. Ultimately, this could actually work out for the better for many new Canadians, as a large down payment means lower monthly repayments and a shorter loan term. It is also in the bank’s best interests to work with new immigrants and try to meet their needs, as a happy customer is likely to stay a loyal customer and continue to bank with that institution for years to come. Banks are some of the most strictly regulated organizations in any country, and as such, tend to have fairly strict conditions on identification and employments when it comes to newcomer car loans. 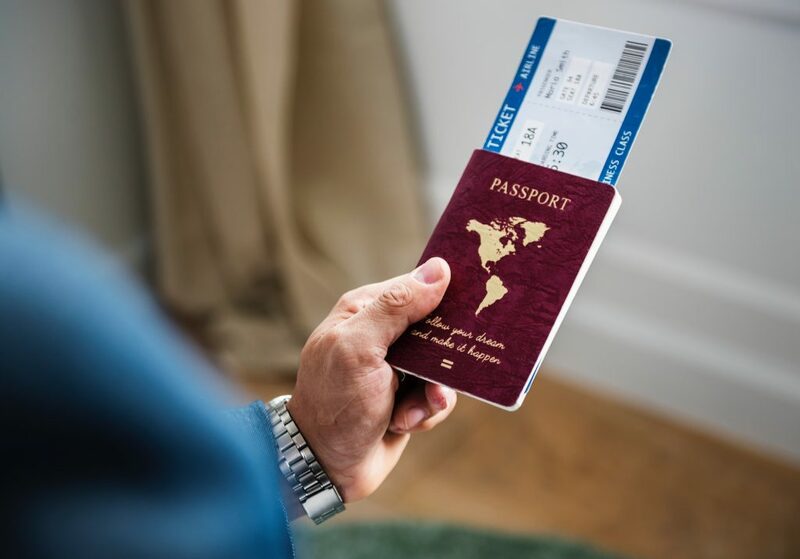 Whilst this probably won’t be a problem for many recent arrivals, it may present some issues for people with complicated documentation or who haven’t yet established a career in Canada. Another stipulation that likely won’t impact most newcomers to Canada but still worth mentioning, is that banks tend to put a limit on how much time you have spent in Canada before you can no longer be classed as a “newcomer”. These can vary between institutions, but generally sits at around 3 years. If you have been in Canada for 3 years you will likely have some form of credit file built up for the newcomer car loan will likely not apply to you anymore. Again, this limitation probably doesn’t affect the vast majority of new Canadians, but worth mentioning nevertheless for people with special circumstances. Another option that can be attractive to recent immigrants to Canada is a car loan broker. These are companies, such as AutoLoans.ca, that take a newcomer car loan application and shop it around to a range of different financial institutions on behalf of the applicant to find them the best deal. AutoLoans.ca has decades of experience in the car loans industry, and we know exactly what new Canadians need when it comes to purchasing their first car. No credit history or low credit score isn’t a problem for AutoLoans.ca, as we have built up sound relationships with dozens of different financing organisations and won’t stop until we get an approved car loan at a competitive rate. Loan brokers may not have as strict requirements as banks or credit unions, so they can offer increased flexibility and lower barriers to entry for newcomers to Canada. So how do you go about getting a newcomer car loan? The first step in the process is to select a lender and go through their application process. These will vary in complexity, length, and the amount of time it takes to complete the application. Typically you could expect a bank or credit union application to take longer to complete than a loan broker, as they will require a lot of identification and supporting documentation. You will likely be asked about your employment history (either within Canada or in your home country), your living situation (renting, owning or boarding), your relationship status (to determine your combined household income), and many other factors. Newcomer car loans taken out with banks or credit unions will sometimes also have to be completed in person, which can take even longer. If you are looking for the fastest and easiest possible way to apply for a car loan with no credit history, an online application with AutoLoans.ca is the smartest option. Our application process takes just a few minutes and can be completed online, saving you time and effort in what is already a labour intensive process. Once you have completed the application process, it is up to your chosen lender to determine whether you meet their lending criteria and will be approved for the newcomer car loan. In any other loan process, this would depend largely on your credit file. However, as a new Canadian without a credit file, how the lender determines your eligibility will likely be based on your down payment, history of employment, and their own appetite for risk. 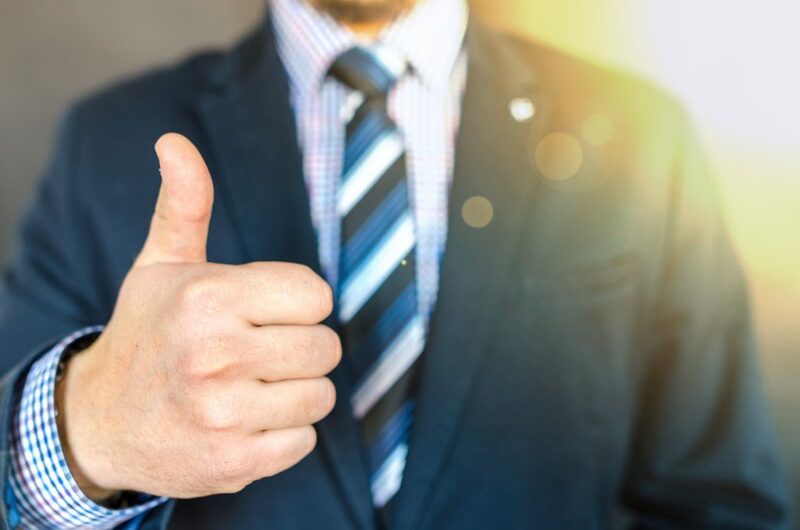 Approval can sometimes take a long time, as banks and credit unions are huge, bureaucratic organisations with many checks and balances that can slow the process down. AutoLoans.ca has a network of many different financial lenders to shop your application around to, which means that approvals can often be made on the same day. This can save you a lot of time and stress, and get you on the road faster. Once you have successfully made it through the application process and been approved, it’s time to pick out your car! This step will often take place in a dealership who has a relationship with the financial organisation with which you have taken out your loan. Remember to negotiate with your car dealer when it comes to the price you pay for your new car. Sticker price is never as low as they can go, and it can end up saving you thousands in interest fees over the course of your loan. AutoLoans.ca offers a range of over 5,000 cars directly to applicants, cutting out the need of negotiating with a dealership. Our fleet of new and certified reconditioned cars offer unbeatable value and only the best quality. Best of all, if you aren’t in love with your first choice for whatever reason, you’re more than welcome to swap your car for another one of our selection whenever you want! Once you finally have your car in your possession, it’s time to get out there and enjoy your new home! For more information on how to secure a newcomer car loan quickly and easily, visit our homepage and get approved today!